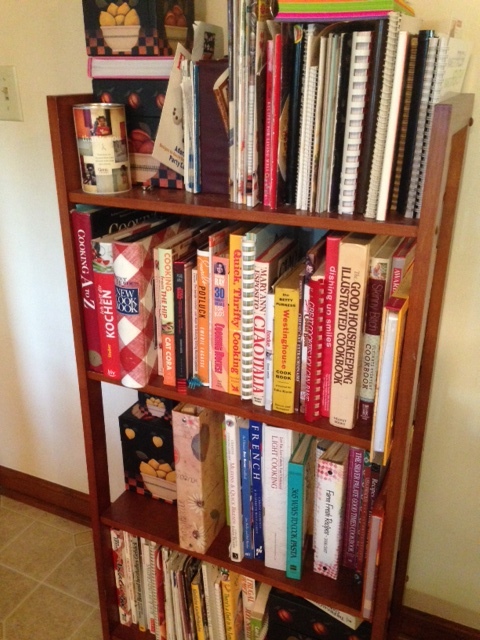 My ex-husband used to say my collection of cookbooks was much greater than my actual cooking. It was the one thing he and I agreed on. I love the accessibility factor we have in today’s world (of course that is also not always a good thing too).